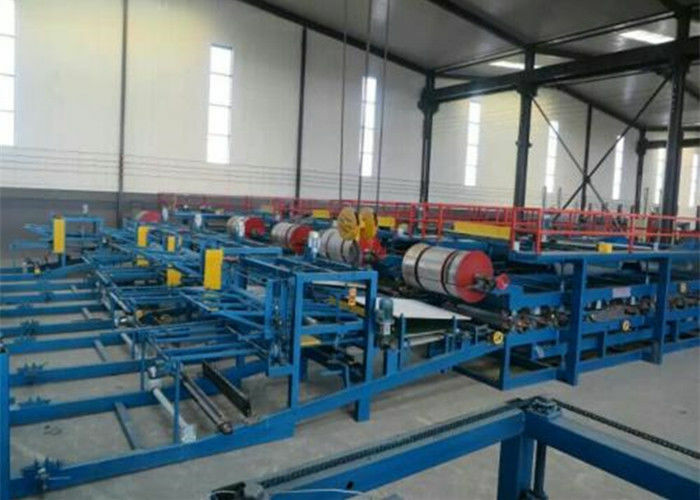 The production line adopts advanced production technology to gas,electric and mechanical techmologis. 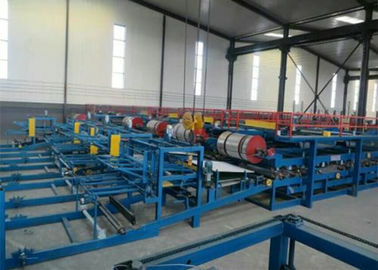 It is processing color steel insulation board special machinery and equipment,working speed variable frequency stepless speed regulation,can one-time composite corrugated type material,and full set of production line is composted of the feeding machine purchase,forming mechanism,composite structure(embossing,glue,heating,composite,edge,slot,whole side,pneumatic and automatic cutting),is the production of industrial workshop,warehouse rooom wall panel and the indispensable equipment. 2.we can send our engineer to your site and do the training for your men. you just only bear the cost for our engineer's air ticket,visa,accormadation,food and transpotaion in your country. 3.You can send your men to our factory. we will teach them how to operate the machine without training charges. 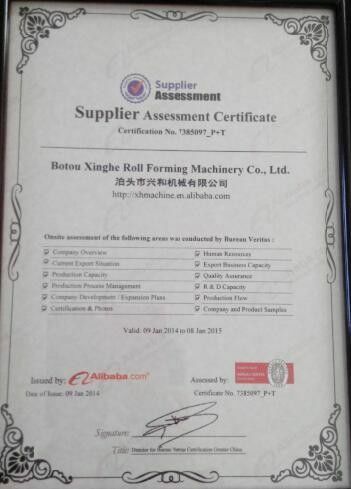 5.Apart from above training course,we also provide 1 year warranty for all the easily broken part of the machine for free and whole-life technical service support. 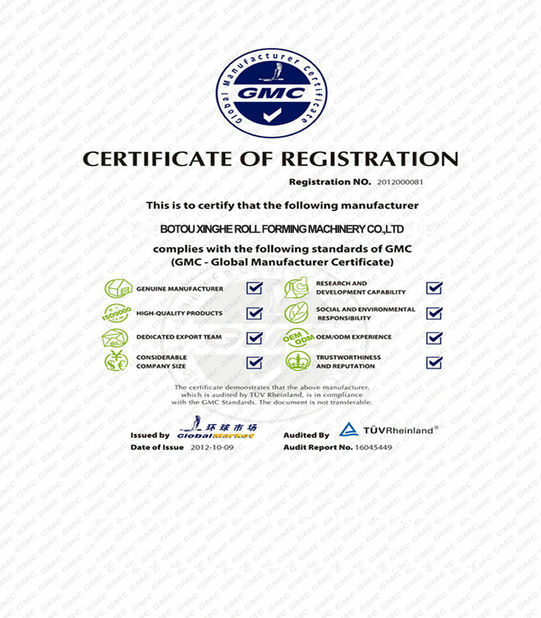 If there is any problems happened to the machine, we will provide solution at once. Hope we could establish win-win business relations in the soon future!